Are grappling socks even a thing? Well apparently, yes they are. I don’t think we will be seeing them in the BJJ mundials anytime soon but grappling socks have become more popular in recent years and I have seen them in several gyms myself. Have you even had matburn so bad that you have not been able to train? Grappling socks can help to protect the damaged area of skin and also reduces the risk of infection. Plasters and tape usually don’t stay on for very long when rolling so some people wear grappling socks as a way of ensuring that open wounds on their feet do not come into direct contact with their teammates skin. We have tried out a couple of pairs and here our top picks. 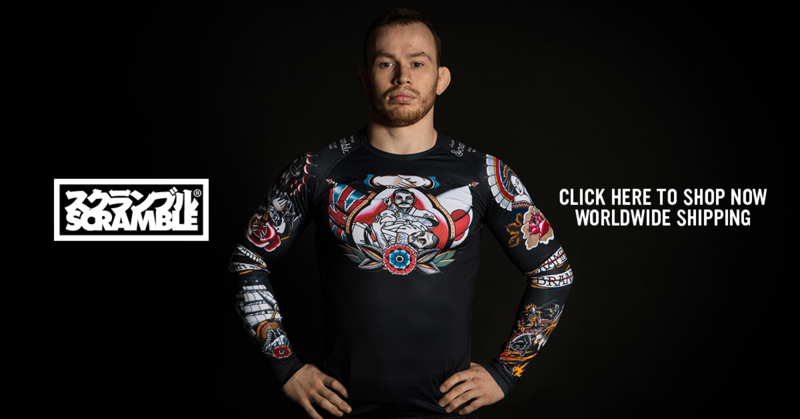 Sanabul have spotted a gap in the grappling market for quality BJJ training gear at affordable prices. They constantly produce products based on solid research and the foot grips are the perfect example of that. As you can see I am a big fan of these grappling socks. Apart from doing an excellent job of protecting your feet, they are probably also the best value grappling socks available on the market. 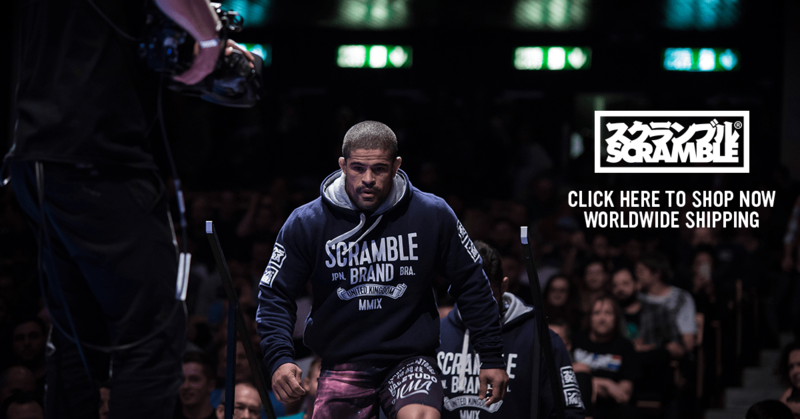 EMRAH is another brand that may not be instantly recognizable to BJJ practitioners. They primarily produce MMA sparring gear but also produce some grappling gear. The Neoprene ankle brace sock seems to be aimed at people who are recovering from ankle injuries and are looking for a bit of extra protection. These grappling socks are made from neoprene and Lycra and provide a decent amount of grip when wresting and scrambling. The one issue I have is that the UK sizes can be a little confusing. I got the Large size and they were a little bit baggy for my size 9 (UK) foot. Hayabusa are a perennial MMA and combat sports brand that is consistently producing excellent quality gear. The 3.0 grips grappling socks come in a very understated black on black and may be hard to discern from regular black socks if not looking closely. I really like the color as do the job that they are supposed to do without drawing attention to the socks. This suits me fine as the only reason that I would be wearing grip socks is to protect an injury. I don’t want flashy socks and will stop wearing as soon as my foot heals. The socks grips is similar to the Sanabul and Emrah products and does not slide on the mat. My feet did not get too sweaty as a result of the breathable fabric. A little more expensive than less known brands above.